The field of architecture completely depends on the visualization. There will be nothing wrong to say that without a proper reflection of the planned construction, it will become difficult for a designer to start work. In the early years, only hand drawings were used to be done for the various architectural purposes. However, with the course of time, color sketches got introduced. No doubt, the latter technique was much useful than the previous one but it could also not give the best outcome regarding construction designing. So, in the later years with the advancement of technology, different new drawing techniques came into existence. Truly speaking, with the invention of computers, we have finally reached the age of CAD (Computer Aided Design). In this age most of the architects prefer to avail the standard services of architectural visualization. They use it for different purposes including design presentation and construction planning. 3D visualization, is indeed one of the best creations of modern technology. So, if you can use the right software, you will definitely be able to create marvellous architectural visuals. It has also made it possible for us to roam around the building. Other than this, the services have made it easier for the client to observe a construction from various angles and they can also add elements like carpets, lights and paintings to see the final effect. It is undoubtedly a good way to convince your clients as well as potential customers and also helps in the process of analysis and marketing of design. 3D visualization of any object has the standard quality along with the geometrical symmetry and various other significant details. The 3D models look like an impressive photograph. You can work on any product using 3D architectural services. Be it an airport or an office building, all the technical details will expected to remain integrated within them. Thus the project takes a much better look. In 3D models, you can easily visualize the lighting techniques and since these models are considered to be highly advanced and have the real life elements they are also costly and cannot be afforded by the normal people. 3D visualization is basically a tool using which you can check your designs and can find out if they need any change or not. Thus it ultimately helps to make the project execution much easier. In the construction business these types of errors are quite common. So, in order to reduce such errors, you need to avail the 3D architectural visualization techniques. The new age 3D visualizations are quite realistic and they look like real photographs. Though in the early days visualization software was highly costly and they were very few in number. But these days with the technological advancement, software as well as related services are becoming more and more affordable and people can easily able to avail those useful services. To acquire further information about 3D visualisation, you have to go through the websites of the companies offering customized 3D visualization services. Yes, 3D Visualization holds a valuable place in the market in these days. 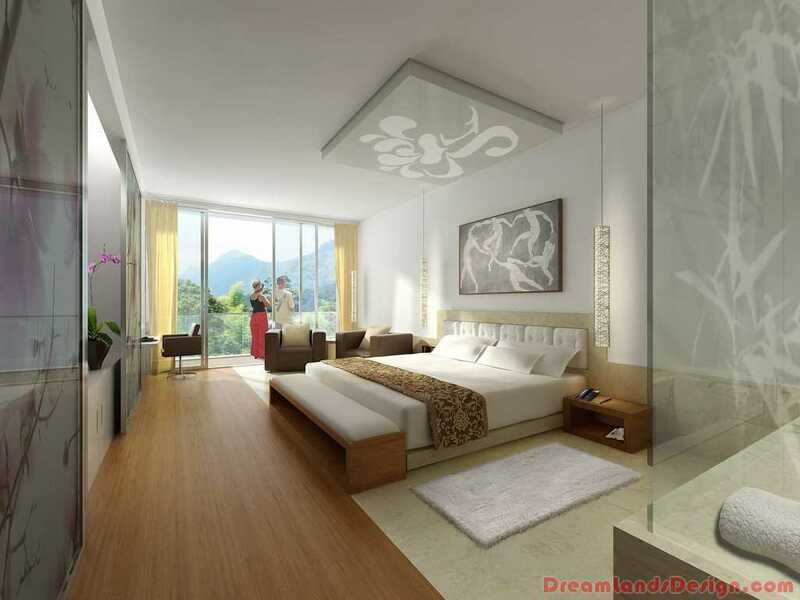 Everyone wants to acquire the realistic view of their dream project, before the construction work. So, that’s why 3D Visualization is the most considerable technique than the other designing techniques.